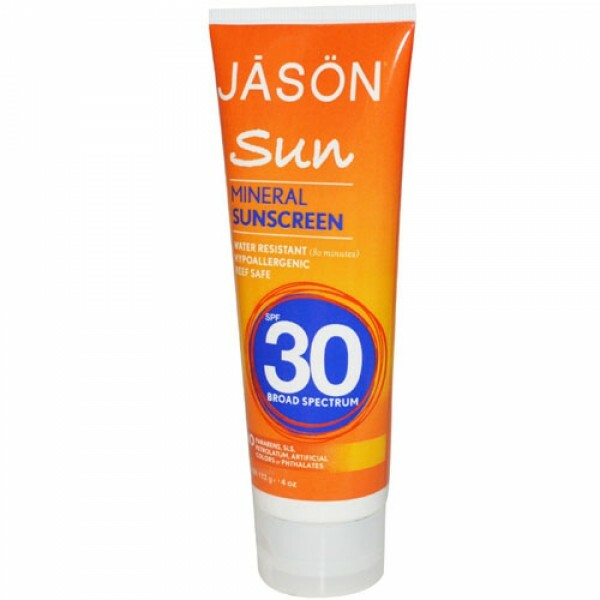 All mineral fragrance free and chemical free sunscreen. 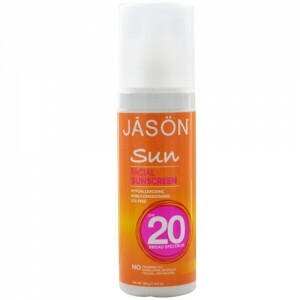 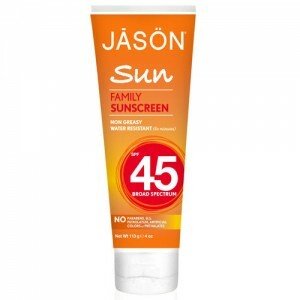 Gives UVA & UVB protection to protect against sun burn and skin damage and is water resistant too. 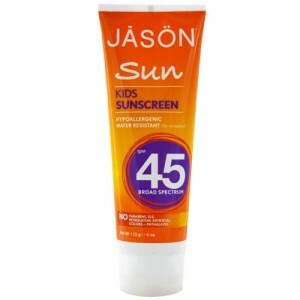 Hypo-allergenic, ideal for sensitive skin and safe for use on babies over six months of age. 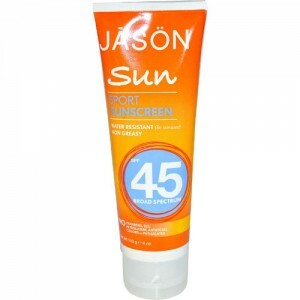 Active Ingredients: Zinc Oxide 14.5%, Titanium Dioxide 2.0% Inactive Ingredients: Aqua (Water), Caprylic/Capric Triglyceride, Dimethicone, Ethylhexyl Palmitate, Sorbitan Sesquioleate, Glycerin, Glyceryl Isostearate, Butyrospermum Parkii (Shea Butter), Helianthus Annuus (Sunflower) Seed Oil*, Simmondsia Chinensis (Jojoba) Seed Oil*, Polyglyceryl-3 Ricinoleate, Vitis Vinifera (Grape) Seed Oil, Aloe Barbadensis Leaf Juice*, Calendula Officinalis Flower Extract*, Camellia Sinensis Leaf Extract Magnesium Sulfate, Silica, Sodium, Chloride, Tocopheryl Acetate, Benzyl Alcohol, Phenoxyethanol, Polydroxystearic Acid *Certified Organic Ingredient.